UPDATED: You Knew It Yesterday – What Happened on the Test? Have you ever had that frustrating experience where you were certain your child grasped an academic concept, and then the very next day, she couldn’t recall ever seeing it? Well, it is not just a frustration for you. The child is often upset as well. 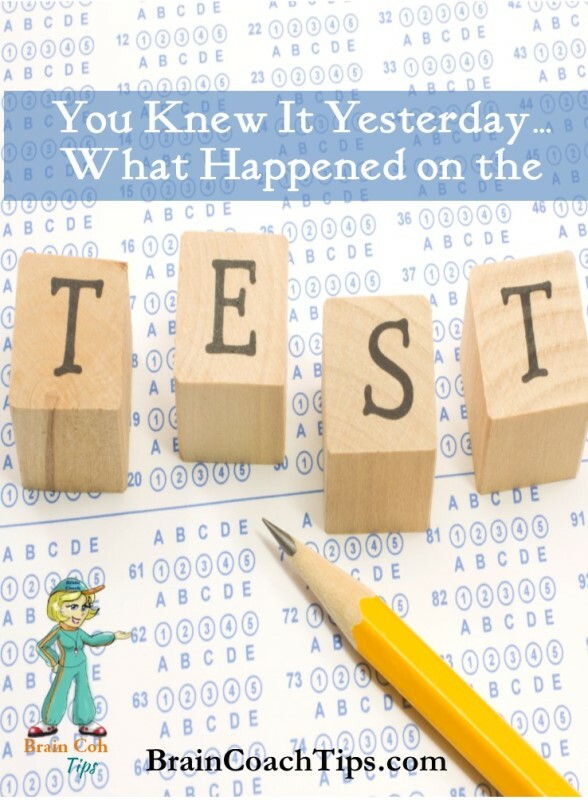 In this episode, Dr. Jan tells her story of inconsistent recall and the frustration it caused her after studying hard only to be unable to recall the information when under the pressure of a testing situation. The NeuroDevelopmental Approach to life can change all that if you are willing to think differently about education. The brain controls everything that you do. Thus, when you’re applying a solution for a learning challenge, the brain is where you must start. The brain needs to be organized like a container built for storing information instead of a sieve-like structure where everything leaks out. Many children miss developmental steps for good organization of the brain. The good news is that a child who is struggling to learn or who has a learning label like ADD, ADHD, dyslexia, Asperger’s or Autism can go back and develop this part of the brain. Not only must the brain have a good, organized foundation, but it also needs a well-developed auditory and visual short term memory. For more information on how strategic auditory processing is to overall function, refer back to podcast #14. These functional abilities include: staying on task, maturing to a proper level, socially appropriate interactions, following directions, comprehending and more. 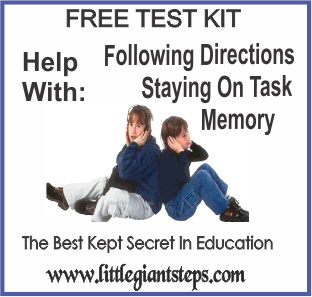 A link to free test kits for auditory and visual processing are in the handout below. After the initial part of the brain’s foundation is established, the next area to consider is dominance. As neurodevelopmentalists we consider having the same side dominance for hand (you must start here because the hand is genetically predisposed to be left or right), eye, ear and foot to be most efficient when it comes to retrieving what you have learned. If a person does not have same side dominance (for example, they are right handed but left eyed or eared or both), one of the most common symptoms is inconsistent recall. One day they know the information and the next day they don’t. Other symptoms that sometimes accompany mixed dominance include: lack of an analytical thought or logic, extreme emotionality, erratic behaviors, anxiety (test or otherwise), phobias, depression and shyness. People with mixed dominance often have low self-esteem as many things seem difficult and they relate it to intelligence or lack thereof instead of inefficiency in the brain that can be changed. The handout with this episode will give you the progression of neurodevelopmental programs that can make learning easier and retrieval of information second nature. Even beyond that, The NeuroDevelopmental Approach to Life can be effective for more involved situations like those with syndromes (Down, Williams, Fetal Alcohol…) as well as sensory integration issues. 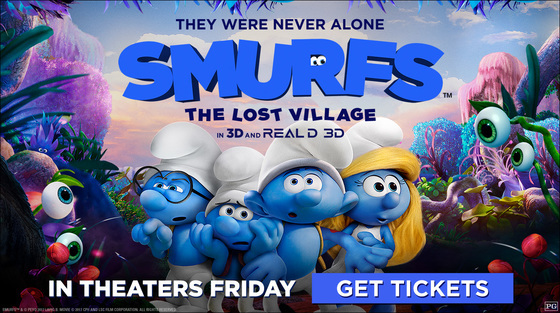 Don’t miss the handout attach here with links to pertinent information and discounts.Click Here for Show Handout!